You are here: Home / iSol8 Articles / Award / Our Isolation Management Patent Has Been Granted! Our Isolation Management Patent Has Been Granted! 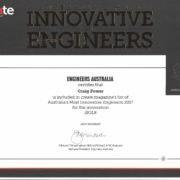 We are thrilled to be able to announce that iSOL8 has been granted an Australian Patent for our method and system for isolation management. This has been many years in the making and we thank all of the team involved in achieving this goal. 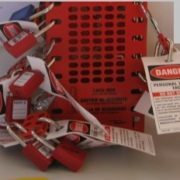 The patent is related to the Method and System for Isolation Management and or Access Control. 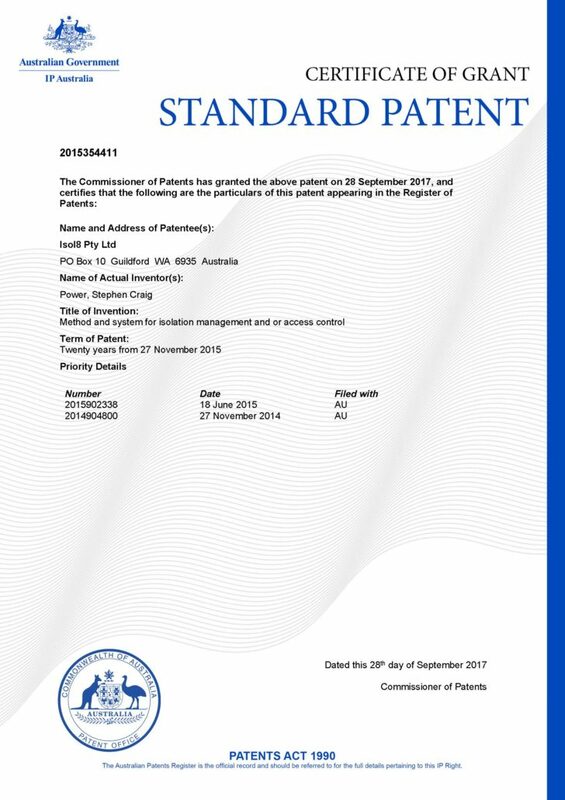 iSOL8 Pty Ltd has been granted a standard patent by IP Australia noting our Managing Director – Stephen Craig Power as the inventor. Patent applications have also been submitted to the US and EU jurisdictions. We are now seeking comments and advice on the commercialisation and pricing of the use of the patent which can also include the software applications. We are also looking for those early adopters who would like to engage in field trials of iSOL8 in their organisations. 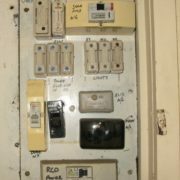 Please contact Craig Power on +61 (08) 6166 9110 or craig.power@isol8.systems. 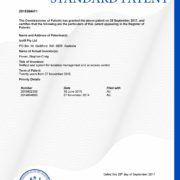 http://isol8.systems/wp-content/uploads/2017/10/P20141127_AU1_2015354411-Standard-Patent-Certificate.jpg 2573 1819 Craig Power http://isol8.systems/wp-content/uploads/2017/05/isol8_black.fw_.png Craig Power2017-10-22 13:26:282018-04-23 05:15:51Our Isolation Management Patent Has Been Granted! 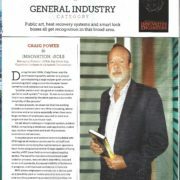 iSOL8 Pty Ltd provides OHS (Occupational Heath and Safety) Consultant Risk Management services in Perth to a wide range of industries including insurance, mining, exploration, mineral processing, local and state government, manufacturing, construction projects and small to medium size service industries.